We're Your LOCAL EDDM Specialists! No postage permits required...no mailing lists needed...and you can target every single door in your neighborhood, your town, your county and beyond! That's the beauty of the simplified Every Door Direct Mail (EDDM). 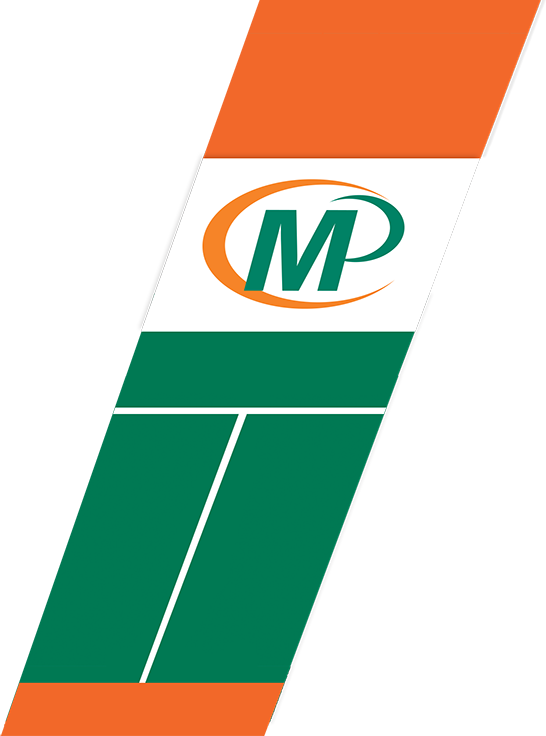 In Clifton, Montclair and the surrounding Northern New Jersey area, MINUTEMAN PRESS Printing & Marketing is your LOCAL EDDM specialist. We make marketing your business and promoting your products and services fast and easy! At an amazingly low 16¢ per postcard, EDDM gives any businesses the chance to promote their products and services without all the cost and hassle that you typically associate with direct mail marketing. You don't even need a mailing list! With EDDM you can mail your postcards and flyers for just 16¢ per piece. You don't need an active postal permit (which can cost as much as $450.00 to open up! ), and you don't need to buy a current mailing list. You can go BIGGER...and PAY LESS! 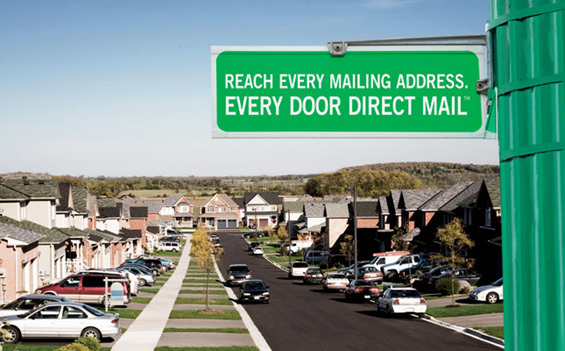 Every Door Direct Mail is the lowest cost way to deliver direct mail to your target audience. Your mail piece can be BIGGER than other mail, so it stands out in your customers mailbox, and get's noticed faster! All for the same low price of 16¢ per piece. The minimum quantity to qualify is just 200 print pieces! So you can print and mail any quantity to fit your budget or needs. Direct Mail Works For Your Business: Direct mail is statistically one of the most effective forms of advertising for any business. It delivers a higher return-on-investment than any other medium. Every dollar spent on mailers returns an average of $12.57 in sales! And with 3-out-of-4 people reading direct mail, you are also guaranteed to get seen by the majority of people you send your mailers to. For more information on Every Door Direct Mail, or the benefits of integrating direct mail into your overall marketing campaign, please speak with a MINUTEMAN PRESS Customer Service Representative.